This property has 2 King(s), 1 Queen(s), 1 Pull Out Sofa(s). What an incredible stay on St John we had. One week in February wasn’t enough to do all that we wanted to do and see: swim, snorkel, hike, bird, dine and best of all sail. 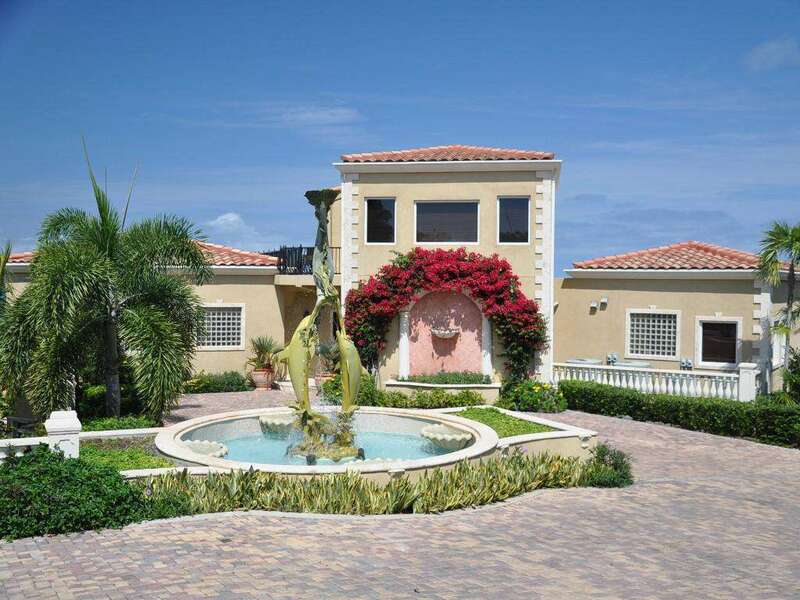 We stayed in a luxurious residence above Cruz Bay in Sirenusa called “Sails and Sunsets:” marble floors, huge kitchen, dining and living room, a spectacular outdoor covered dining deck with grill. Privacy mixed with elegance. 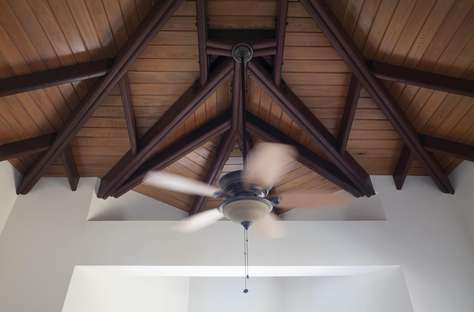 The detail the owners put into the interior design was both relaxed and solid. The weather was perfect, the sunsets, spectacular, the water warm. 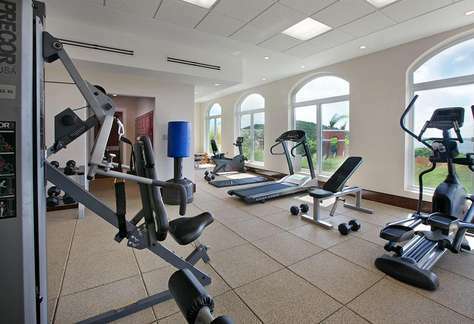 The clubhouse on the property even had a gym so my husband could work out and a pool for me. We bought local fish at the market to grill and then dined at Zozo’s, Waterfront Bistro and High Tide for music and mohitos. Not far away at Caneel Bay we rented a 52 foot sailboat with Captain Pat, truly the highlight of our trip. Thanks “Sails and Sunset’s” for a spectacular vacation. Worthy of Architectural Digest!! The property was truly amazing. 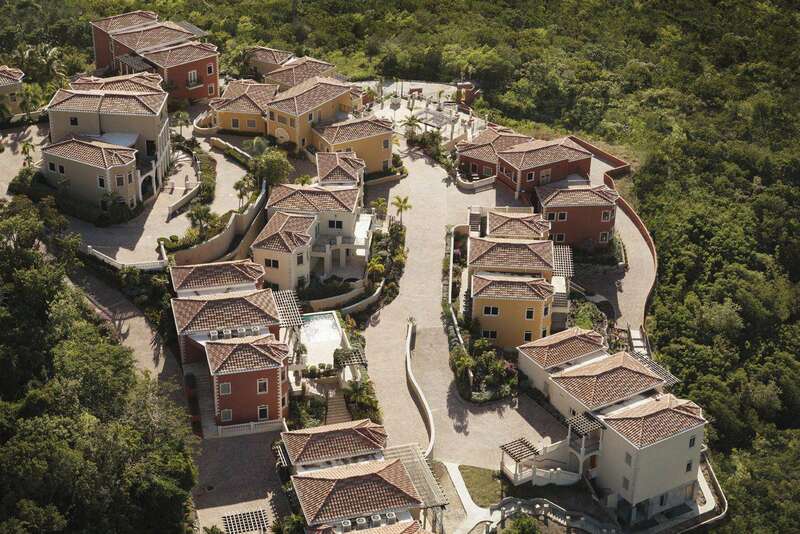 180 degree views of Cruz Bay from every window. Beautifully maintained, and the help of Bobi with all information re property was fantastic. I would love to come back to this property for another vacation. We were there for daughter's wedding. It was a beautiful place for her to get dressed and ready to go to Trunk Bay for her ceremony. Everyone, taxis, tours, knew where Sirenusa was and had no problem getting around. Thanks again. This villa is outstanding! My husband, daughter, son-in-law, and I stayed here the week of 4/18/09. You get the "WOW" factor as soon as you walk in the front door. The views from inside and out are just fabulous. In our opinion, we give this villa a 5 star rating! Luxury at its best. Beautiful interior and top of the line appliances. The views from the decks (3 decks) are outstanding. Fantastic sunsets. Hot tub for 4 is amazing. 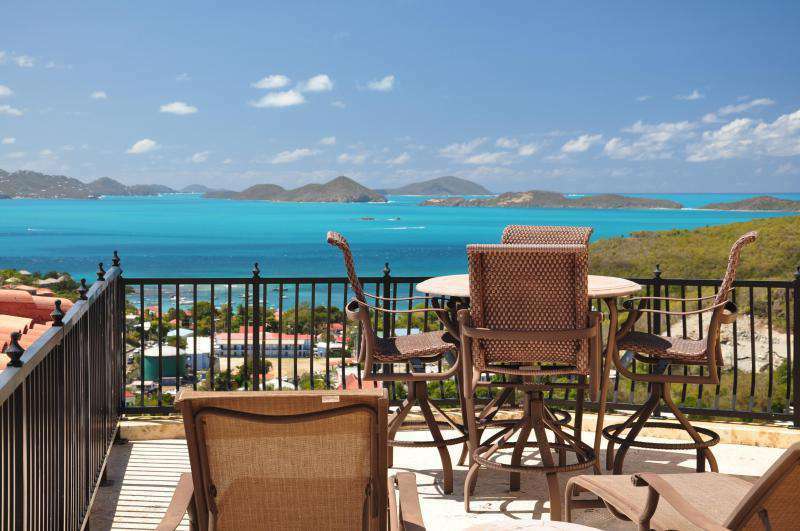 I'd get up at the crack of dawn and rock in the rocking chair on the deck overlooking Cruz Bay and St. Thomas. Just wonderful. The weather was perfect the entire week. Just a short drive to Cruz Bay where we visited several restaurants, bars, and shops. And, of course, the ferry to St. Thomas was right there too. The beaches in St. John are the best. We've been to Trunk Bay so we skipped that one this trip. We went to Hawksnest, Cinnamon Bay, Maho Bay, and Francis Bay. Loved them all but Francis Bay is our favorite. We also took a catamaran boat trip and snorkled in Leinster bay. Loved the all day trip. Captain Joe and Charmain were fantastic hosts. 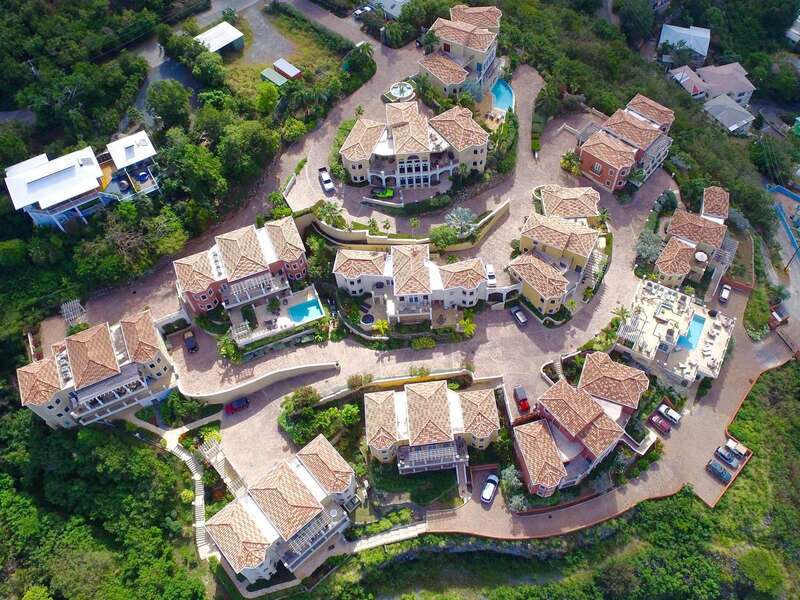 So if you are thinking of renting a villa in Cruz Bay, this villa should be on your list. We will definitely be back to this villa! Our family of 6 stayed at this beautiful villa the week of March 27, 2011 and loved it. Everything about it is a 10. 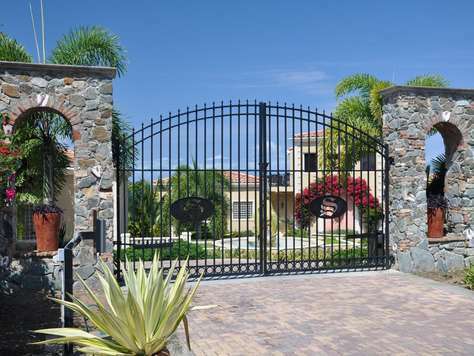 It is a beautifully appointed and maintained villa. Much better than staying in a 5 star resort. Loved the 3 ring binder with recommendations for restaurants, beaches and things to do. We went deep sea fishing (awesome) and ate at SKinny Legs and the Fish Trap. Great recommendation to get food for the beach at Deli Grotto. Bobbie met us at Cruz Bay and was very helpful. We loved that the villa had beach bags, towels, chairs and toys that we could use to take to the beach. We also used the coolers to pack food and beverages. I used the workout room everyday and looked out at Cruz Bay while exercising. We very highly recommend this property and hope to go back in the near future. When you walk into this Villa you are in awe of the spectacular views from every room. Not only are the views magnificent but the funishings are beautiful and there are so, so many wonderful amenities!!! The owners thought of everything.....even beach chairs and beach towels were provided!!! 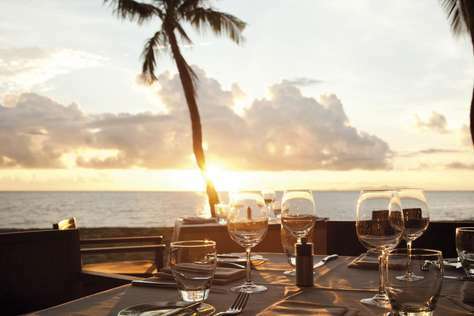 We loved having our meals on the lovely lanai overlooking the beautiful Caribbean with views of St. Thomas and magnificent sunsets!!! Every room has there own bathroom which is a plus when traveling with other couples. 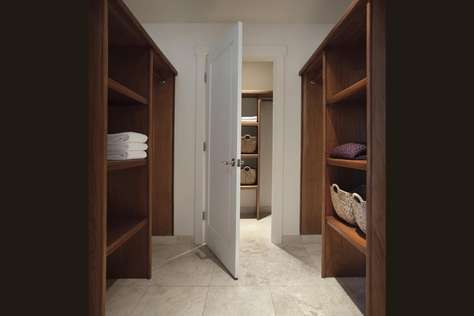 There is even a powder room for guest to use!! Our stay here was a wonderful experience and we can't wait to return to this exquisite villa and beautiful St. John. Simply the best on St John !! Ritz Carlton Quality, First Class all the way. The owner and property manager were very helpful in making our stay a wonderful experience.